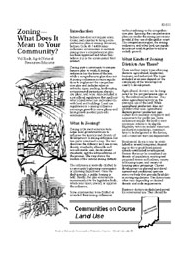 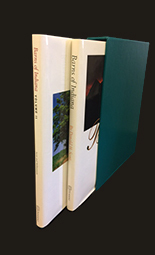 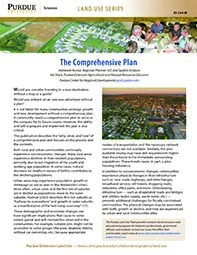 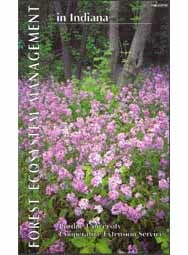 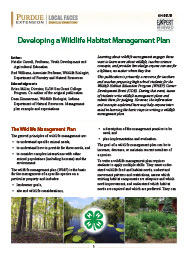 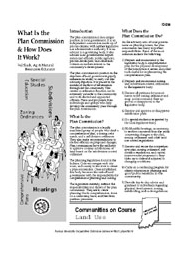 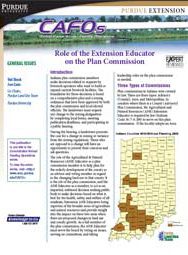 This publication describes the "why, what, and how" of a comprehensive plan and focuses on the process and the contents. 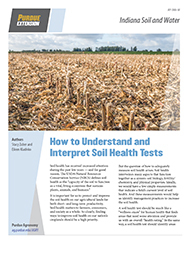 This publication describes four common laboratory soil health tests that we evaluated. 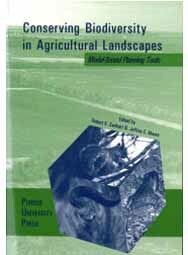 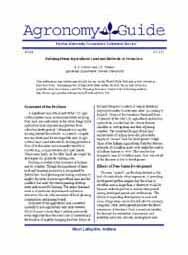 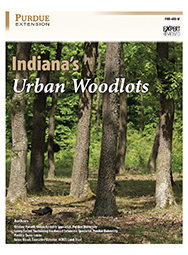 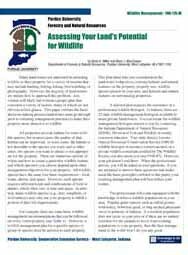 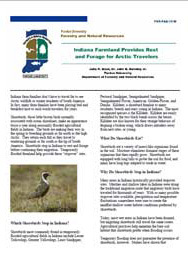 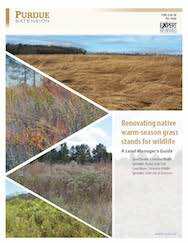 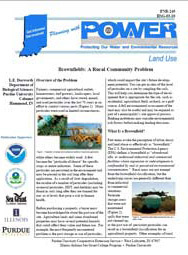 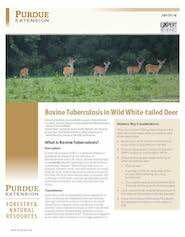 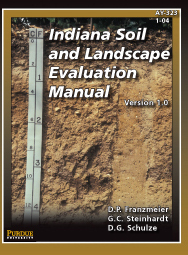 The publication also discusses the challenges of using these tests in Indiana croplands. 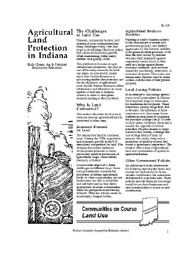 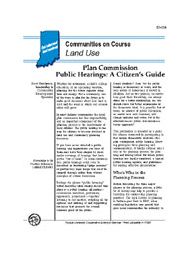 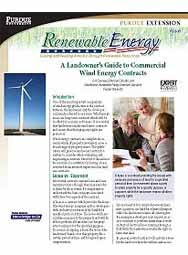 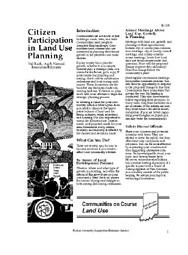 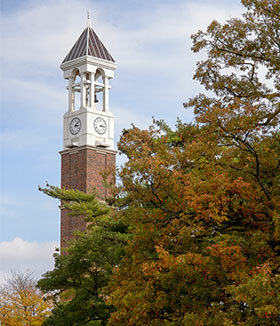 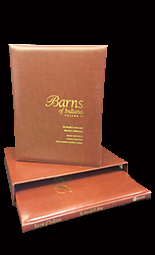 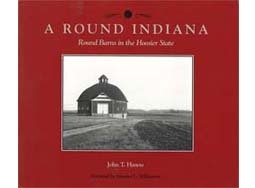 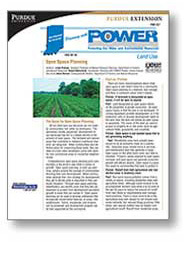 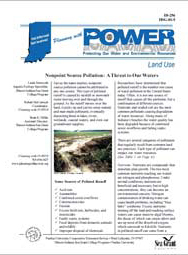 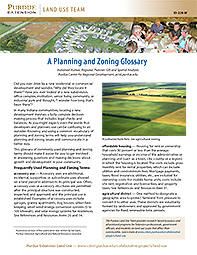 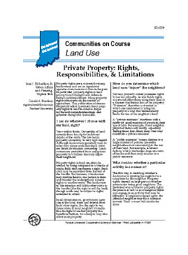 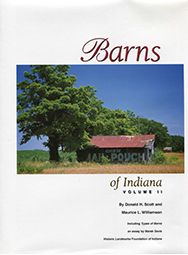 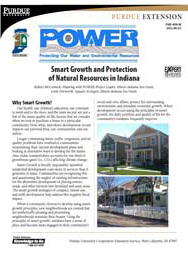 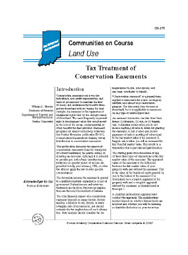 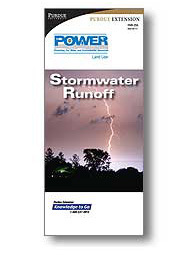 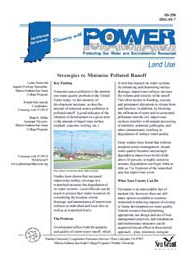 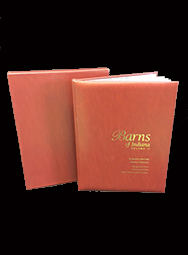 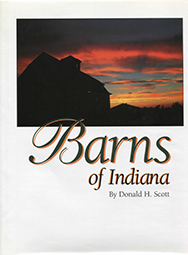 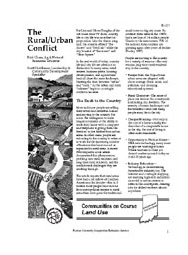 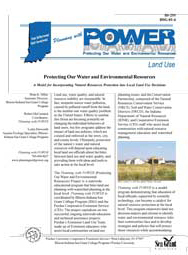 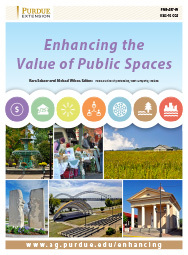 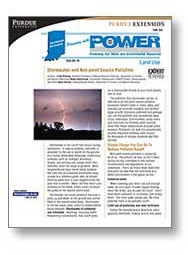 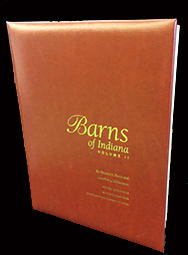 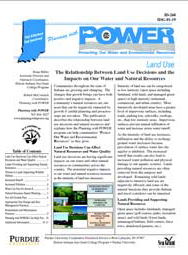 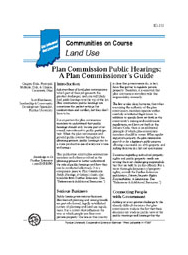 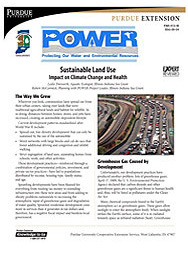 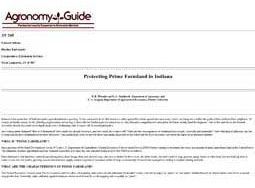 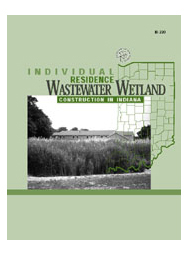 This publication discusses the process of comprehensive planning in Indiana. 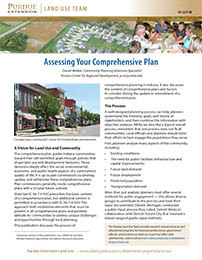 It also describes the content of comprehensive plans and factors to consider when updating or amending comprehensive plans. 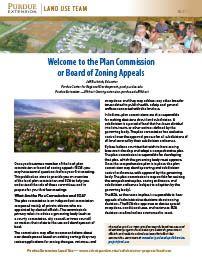 This publication provides an overview of the local plan commission and BZA to help you understand the role of these committees and to prepare for your first few meetings. 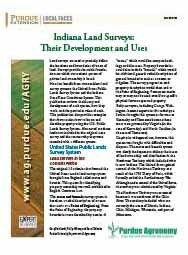 Land surveys precisely define the locations and boundaries of tracts of land. 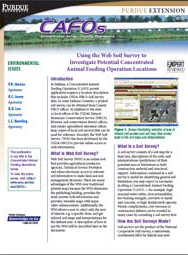 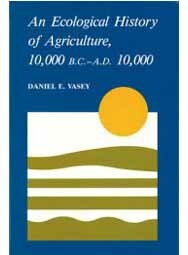 This publication reviews the history and development of two survey systems, how they work, and the particular value of each. 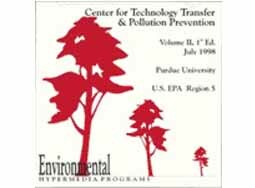 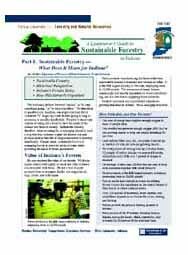 A Landowner's Guide to Sustainable Forestry: Part 1: Sustainable Forestry--What Does It Mean for Indiana?